Prioritize Impacts and Vulnerabilities: Vulnerability assessments can be used to prioritize impacts for further research or for taking action to reduce the impacts (also known as adaptation). Plan for Adaptation or Resilience: Vulnerability assessments often lead into adaptation or resilience plans that identify actions the tribe can take to reduce or mitigate vulnerabilities. Build Capacity: The vulnerability assessment process itself also helps to build capacity and buy-in for addressing climate change impacts within. An assessment of climate change vulnerability can be completed as a separate process, but many of the tribal examples provided on this website include a vulnerability assessment as part of an adaptation plan or larger tribal strategic plan to address climate change. 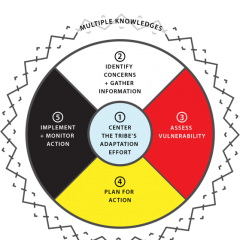 A toolkit developed by the Institute for Tribal Environmental Professionals (ITEP) provides a collection of templates and other resources to assist tribes in their climate change adaptation planning process. The materials provided are not "one-size-fits-all" solutions, and users are encouraged to modify the materials to better represent the needs and priorities of their own tribe. The template includes a Climate Change Adaptation Planning Worksheet that guides the user through the process of using a vulnerability assessment to identify risks and priorities. 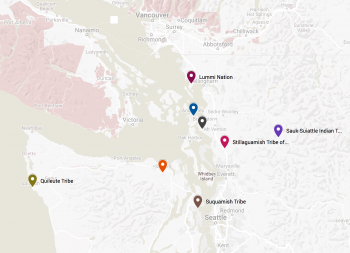 After completing their vulnerability assessment, the Swinomish tribe used the information to prioritize vulnerabilities and actions to reduce these vulnerabilities in their Climate Adaptation Action Plan. 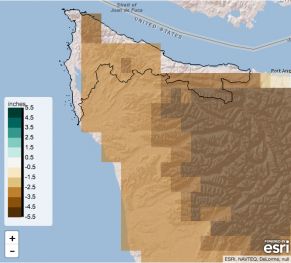 The Climate Change Strategic Plan of the Confederated Salish & Kootenai Tribes. 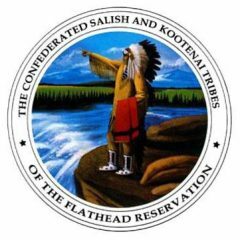 The Confederated Salish and Kootenai Tribes Climate Change Strategic Plan “sets forth the foundation for developing effective, culturally-sensitive climate change adaptation and mitigation strategies needed to ensure healthy social, environmental, and build environments on the Flathead Reservation.” A vulnerability assessment was conducted as part of the process to develop the plan. 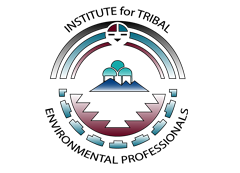 Following the vulnerability assessment, the plan identifies preparedness goals and actions that the Tribe can take to address climate change.